Simon Burder graduated from Exeter College of Art and was awarded a French Government Scholarship to study lithography at the Ecole des Beaux Arts in Paris. He established his own lithography studio at Oaks Park near Sutton, Surrey, where he also encourages other artists to discover for themselves the magical properties of grease and water. Simon’s lithographs have been selected for exhibitions including the Bradford Print Biennale, the Royal Society of Painter-Etchers and Engravers, the National Print Exhibition, where he was awarded the Birgit Skiold Prize, the Morandi Museum, Bologna, Italy, Originals at the Mall Galleries, London, the Royal Academy Summer Exhibition, Stone Plate Grease Water at the Museum of Modern Art for Wales, Small Print Big Impression, Leicester, Impress International Printmaking Festival Stroud, Sidney Cooper Gallery, Canterbury, the Lessedra World Art Print Annual Exhibition, Sofia, Bulgaria, RBSA Print Biennial, Royal Birmingham Society of Artists Gallery, and the International Lithographic Symposium, Tidaholm, Sweden. Notably, Simon’s work features in the collections of the British Library, Cambridge University Library, University of Wales, Aberystwyth, Manchester Metropolitan University Library, Leeds College of Art Library and the Royal Albert Memorial Museum, Exeter. 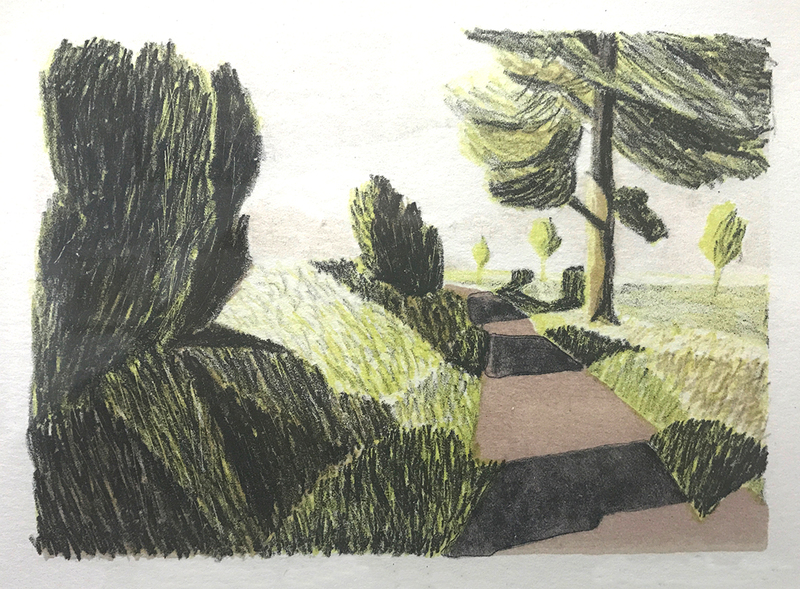 Simon Burder teaches printmaking at City Lit, Putney School of Art & Design, Morley College and Sutton College as well as the stone lithography courses at Oaks Editions Lithography Studio. He contributed two chapters to Drawing and Painting: Materials and Techniques for Contemporary Artists by Kate Wilson, Thames and Hudson, 2015.